Insulation can quickly suffer damages during the wet seasons of the already humid Marietta. These damages, if not addressed quickly, can cause structural damage to the rest of your property turning a quick insulation repair into an expensive construction project. Prevent the worst from happening by hiring an experienced insulation contractor for a quick and permanent fix. With 18 years of experience, Action Brothers Insulation is prepared to meet all your needs. A certain amount of fresh air is needed for acceptable indoor air quality and there are specifications that set the minimum amount of fresh air needed for a home. An energy specialist can perform an air leakage test by using a “blower door” if there are concerns. If your home is too tight, either fresh air ventilation can be added or repaired. Typical areas to insulate include attics, outside walls, basement walls, floors above vented crawl spaces, cathedral ceilings, floors over unheated garages or porches, knee walls, and in between interior walls, ceilings or floors for additional sound control and added home value. Repairs can be required in some cases where the previous work wasn’t completed by an insulation contractor and the amount, type and placement of insulation is less than ideal. The amount of insulation your structure needs largely depends on where you live. The U.S. Department of Energy (DOE) has established thermal (or R-value) recommendations for homes based on geographic zones. By hiring a seasoned professional that is familiar with Marietta, you can avoid repairs ensure the job is done right the first time. Insulation repairs often vary depending on the issue. In some cases, you can simply add more insulation to repair the situation. For those projects, it’s best to lay the insulation carefully in a weaved cross pattern. In other cases, entire sections of insulation need removal and replacement. These repairs can’t always be avoided, so be sure to hire an experienced team that will complete the job properly the first time around. 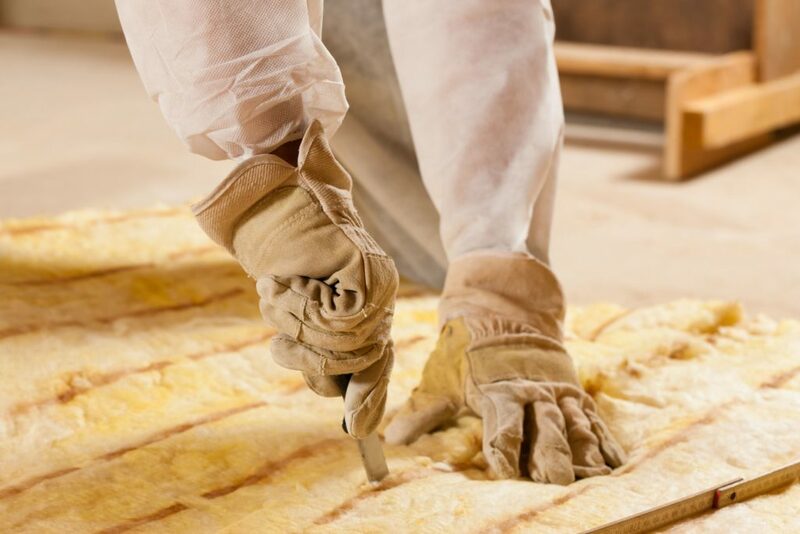 Hire one of Marietta’s top insulation companies, Action Brothers Insulation, to quickly repair your insulation and restore comfort to your space. With 18 years of experience, Action Brothers Insulation is an elite contractor in Marietta. Let Action Brothers Insulation put your mind at ease with our trusted staff who provide excellent service time and again. Contact us today to schedule an estimate for your Marietta home or commercial space. Action Brothers Insulation proudly serves the Atlanta, GA area. Contact our insulation contractors for residential and commercial insulation services!